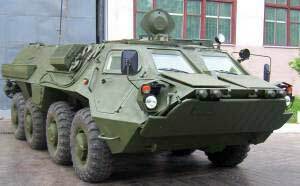 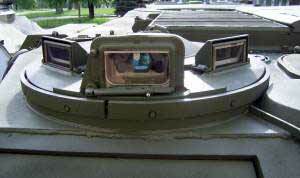 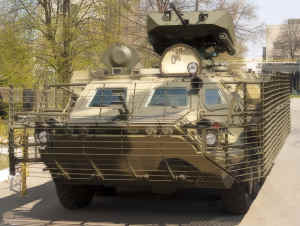 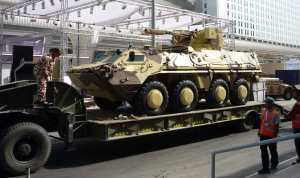 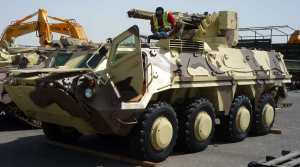 The BTR-4 armoured personnel carrier (APC) is intended to transport personnel of mechanized infantry units and to provide fire support in combat. 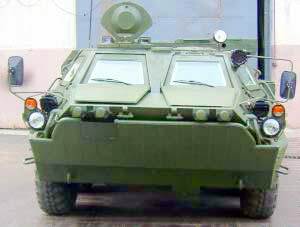 The APC is used for equipping military units capable of carrying out combat actions in various conditions, including NBC environment. 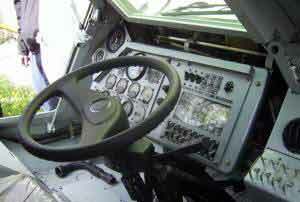 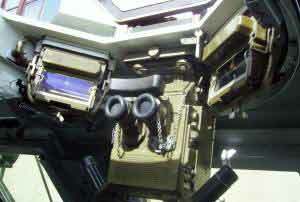 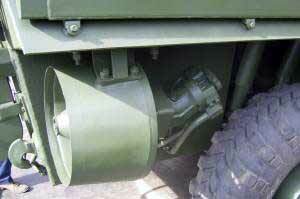 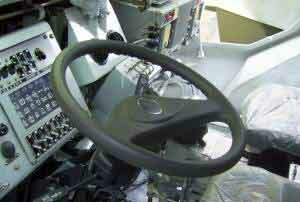 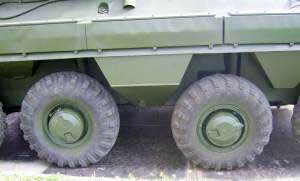 The APC can be used as a basic vehicle for equipping quick reaction forces and marine corps. 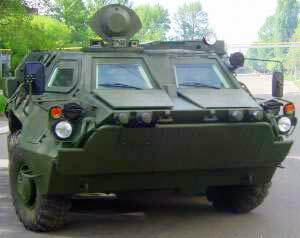 The APC can fulfil its tasks both by day and at night, in various climatic conditions, on hard surface roads and in cross-country. 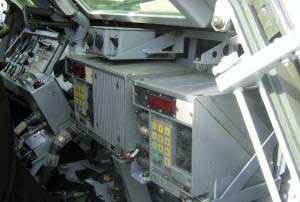 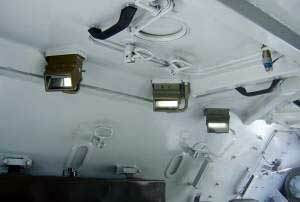 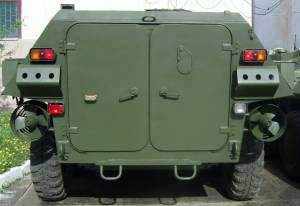 The operating temperature range of the APC is -40 to +55°C. 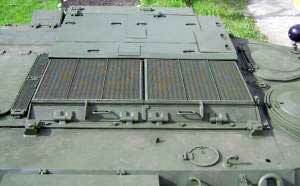 This layout makes it possible to re-design the fighting and troop compartments for various applications without having to change the layout of the power pack and transmission. 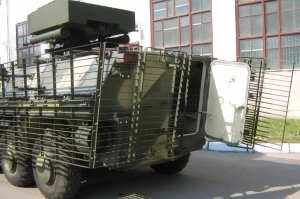 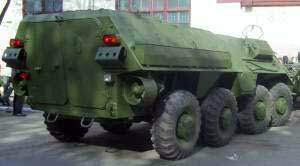 The carrying capacity of the APC’s chassis makes it possible not only develop various vehicle versions and other vehicle types, but also install additional armour protection against automatic small-calibre guns.